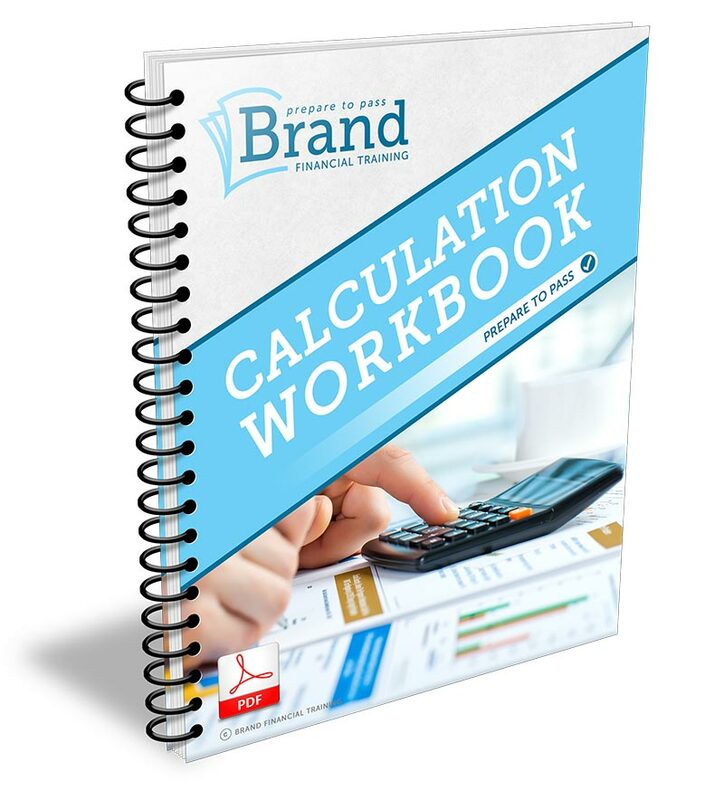 The CII’s R04 exam focuses on pensions and retirement planning. It forms a part of the Diploma in Regulated Financial Planning. The exam syllabus covers the tax and legal frameworks relevant to pension schemes; defined contribution and defined benefit pension schemes; state retirement benefits and contracting out; aims and objectives of retirement planning. 3 full sets of 50 questions and answers including cross references to the relevant CII study text. 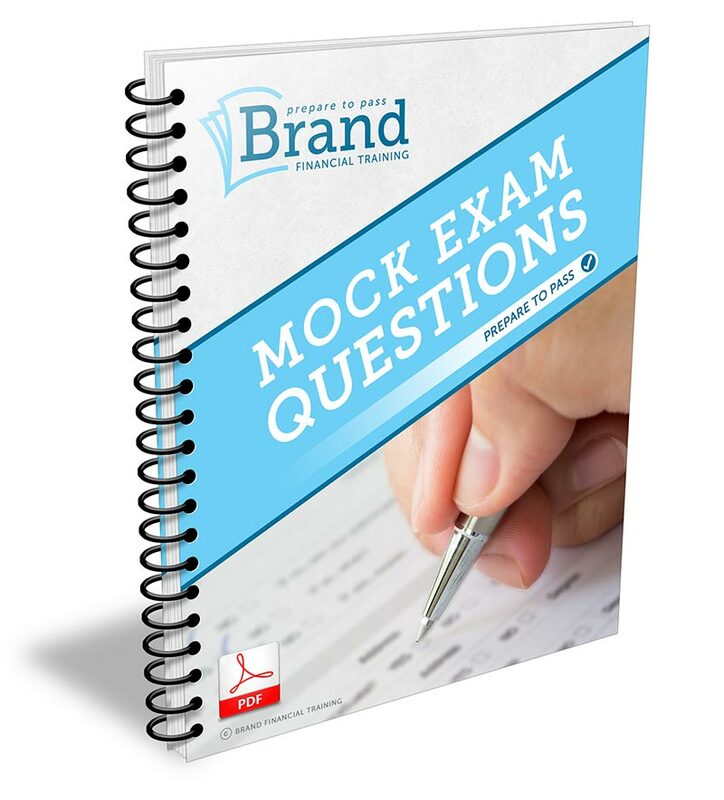 All questions and answers are written by Brand Financial Training and kept up-to-date to reflect changes to the exam syllabus and tax year. 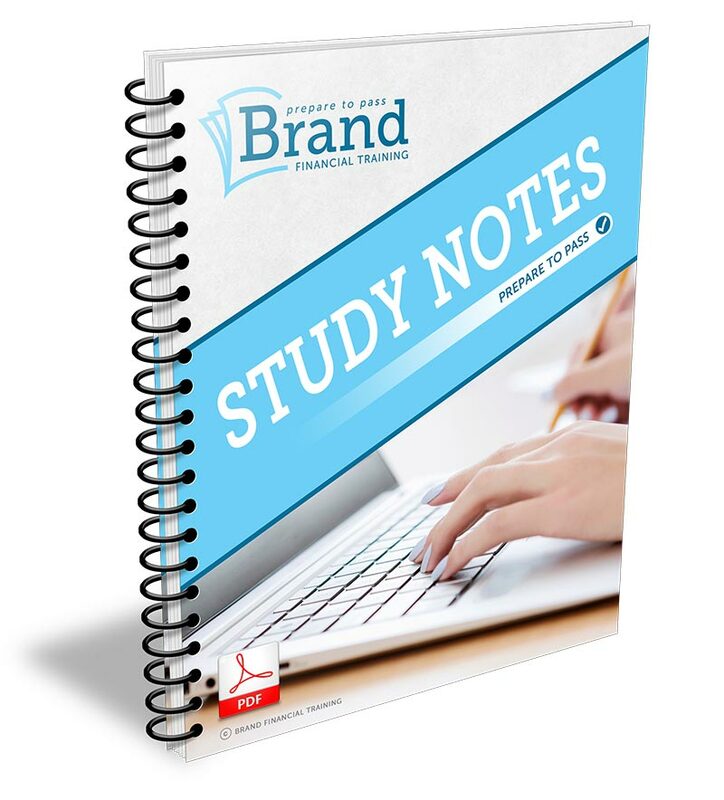 Consider our study notes your condensed and more focussed take on the CII’s exam syllabus and learning outcomes. They put the exam syllabus into a sensible order, eliminate any ‘padding’ and come with self-test questions. 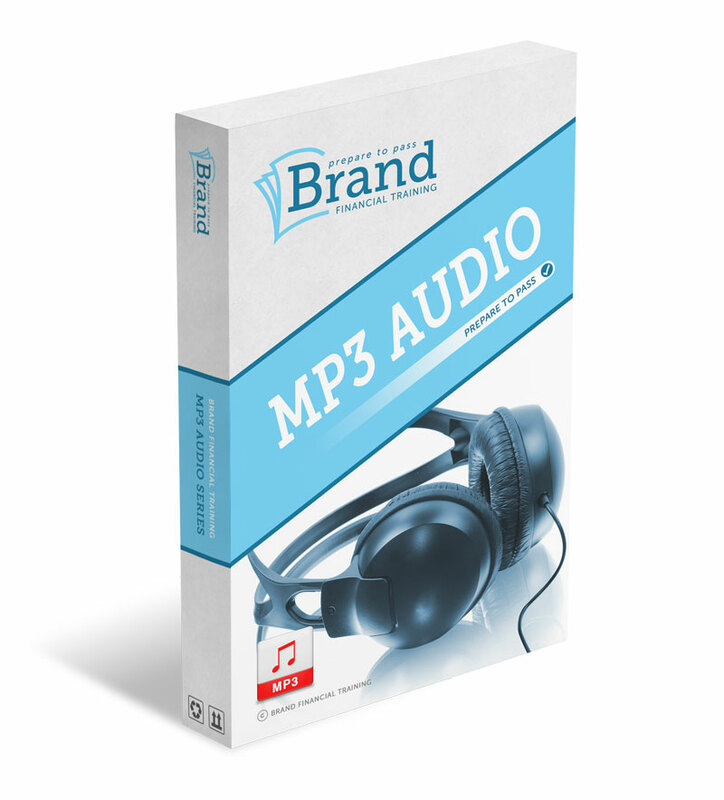 Learn by listening with our MP3 masterclasses. They allow you to absorb and understand the material in digestible chunks. You can listen at home, in the car, at the gym or wherever you may be.